‘Mid90s’, a coming-of-age movie presented at the Berlin Film Festival, follows 13-year-old Stevie who, beaten by his older brother, seeks solace with a group of troubled skaters hanging around a shop smoking and making crude jokes. The shy boy becomes a troublesome teenager spiralling out of control as he starts drinking and smoking, steals money from his mother, and hooks up with an older girl at a party in an attempt to fit in with his cool new friends. At one point, he tries to kill himself with the cord of a games console. 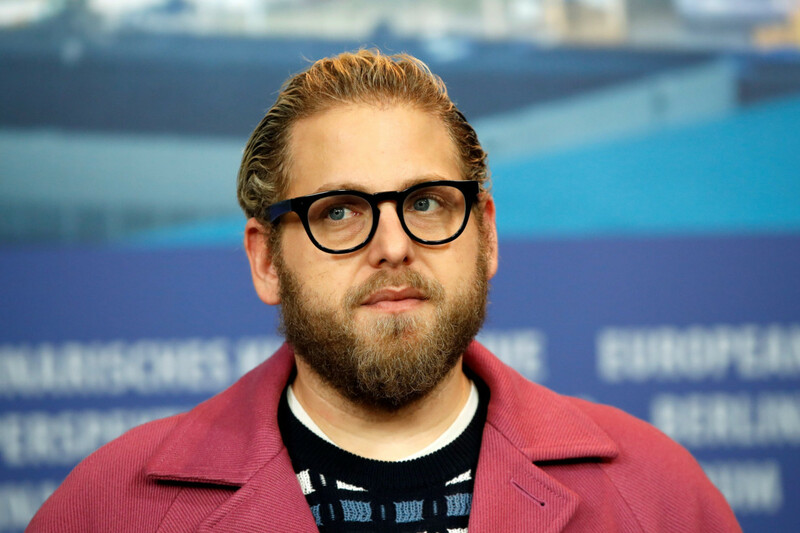 Hill, 35, said he spent his 20s doing what he thought others wanted him to and though he loved movies like ‘Superbad’ that he starred in, they depicted “bro comedy” or “bro masculinity” and he wanted to do something different now. “As I go forward as an artist, I can take all these kids that were raised the same way as I was, learning the same lessons, and help illuminate why maybe some of them weren’t the best lessons in the entire world,” he said, adding that he hoped ‘Superbad’ fans would join him for the ride. Hill has moved on from his early days as a funnyman to play more serious roles in ‘The Wolf of Wall Street’ (2013) and ‘Moneyball’ (2011).